Data and technology are transforming the worlds of journalism and media. As a major participant in the Data X + Digital Media concentration, our department will be working to develop innovative ways of creating and delivering content through research and teaching at the intersections of journalism, data and computer science. Named as one of the top 10 journalism programs in the country, Journalism at Lehigh dates back to the time of the penny press. 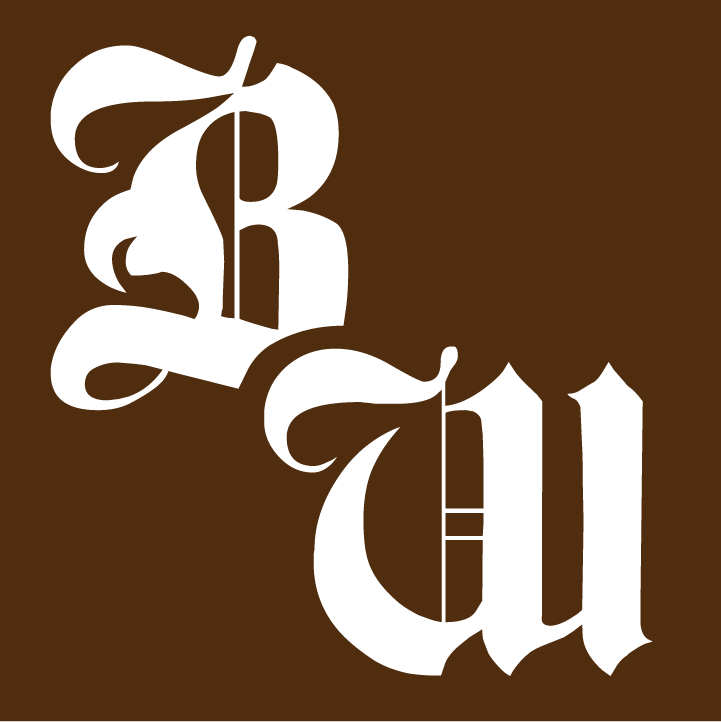 Our student newspaper, The Brown and White, has been published since 1894. We have awarded undergraduate degrees in Journalism since 1927. We also offer a major in Science and Environmental Writing and a minor in mass communication. Our students have consistently found work in the top ranks of journalism, such as the Washington Post, The New York Times, The Wall Street Journal, Time, the Associated Press, MSNBC, ABC News, CNN and other media outlets. Students succeed because our program maintains a careful balance. We teach traditional skills of research, reporting, writing and editing. We provide instruction in the practice and principles of digital and social media. We also emphasize critical thinking, ethics and law, and an understanding of the role of journalism in today's global society. We are one of the few programs in the country that can guarantee and set up internships for every one of our students before graduation. Students also succeed because our professors are award-winning teachers and superb scholars and professionals, with expertise in global communication, social media, media law, visual communication, science journalism and more. Their books, research articles and essays shed light on the most pressing issues facing journalism today. It is important too that our program is housed in the College of Arts and Sciences. Our students receive a broad liberal arts education that takes advantage of a university that is consistently ranked among the top 50 universities in the United States by U.S. News & World Report. And we have a beautiful home. In 2003, we moved into Coppee Hall, the fourth oldest building on the campus. Constructed in 1883, Coppee retains the beauty of classic 19th Century American Eclectic architecture combined now with 21st Century communication technology. Journalism is crucial to the public life of a democracy. At its best, journalism serves as a watchdog to government, offers a voice for the powerless at home and abroad, entertains and instructs the public, represents the views of varied constituencies, monitors and protects the environment and public resources, and provides a common memory for a people. Our research and teaching pursue these goals. 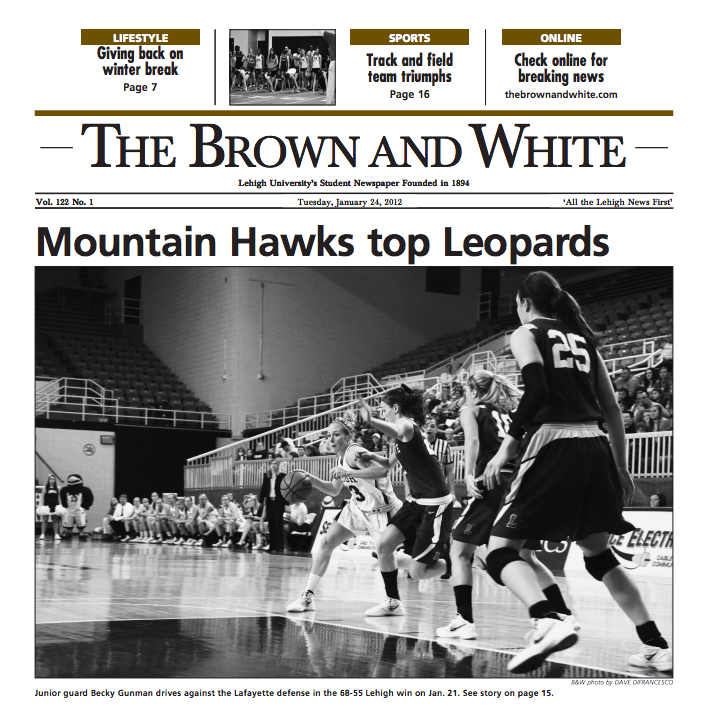 The staff of The Brown and White breaks news and embraces the challenges and camaraderie of journalism. Social media has dramatically altered the communication landscape, offering new frameworks for individual expression. The millennial generation, 18-29 year olds, have never known a world without the Internet. Political candidates have become aware of the important role social media plays in shaping voters perceptions, and how voter impressions can be formed through social media is the focus of research by Jayeon Lee. In recent research, studies found that Americans use news coverage of groups such as the poor and racial/ethnic minorities to shape their perspectives on these groups. Studies further demonstrated that these groups are unfairly treated covered by the media. Imaani El-Burki, professor of practice in the department of journalism, examines media portrayals of racial minorities and economically marginalized groups as well as the social and political impact of such depictions. 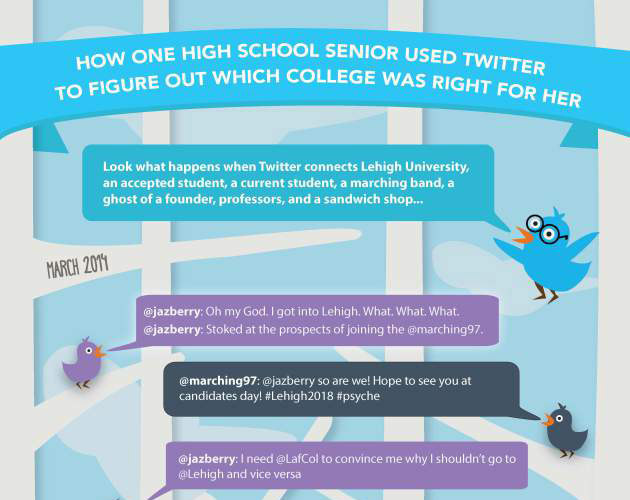 The Lehigh University Department of Journalism and Communication partners with Parse.ly to enhance our students’ education in news website analytics and data analysis.